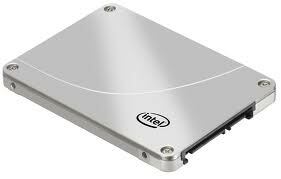 An SSD (solid-state drive) (also known as a solid-state disk or electronic disk) is a data storage device. SSDs (hard disk drive) consist of flash memory chips instead of moving mechanical components as HDDs, which are more resistant to physical disk and have less access time. It gains popularity recent years as its price decreases. SSD has fewer possibilities to physical damage and less mortality rate, thus it is more reliable and safer; also SSD can access data more quickly than HDD. However, SSD is still much more expensive than common mechanical disk and the data recovery is complicated. Once data loss happened, how to recover data from SSD? People are divided into two groups: one is suffering data loss, the other one is going to. Data loss may happen at any time, thus we should be prepared well to face the problem. First, you need to finish reading this passage. Recovering lost data from SDD is similar to HDD data recovery, which also needs powerful data recovery software. Eassos Recovery can meet your requirements. Eassos Recovery is a piece of powerful and easy-to-use SSD data recovery software, which can handle almost all the data loss problems you meet and supports various data storage devices, such as SDD, HDD, USB flash disk, SD card, external hard drive, etc. 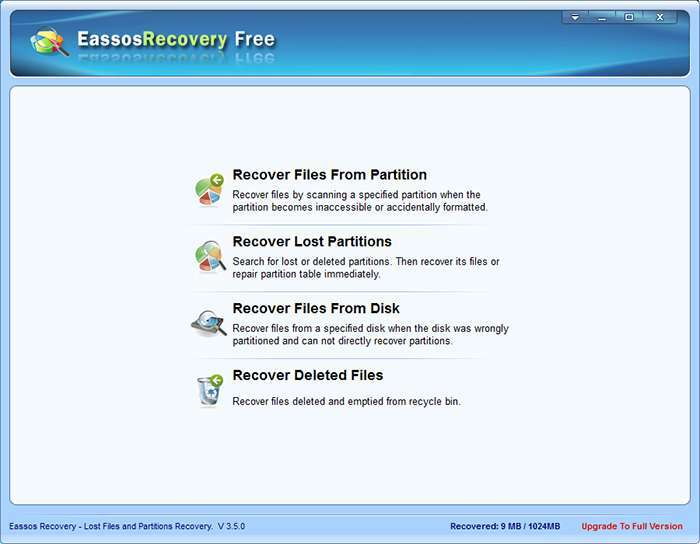 Eassos Recovery has a free version, Eassos Recovery Free, which can recover 1GB lost data for free. This entry was posted in Data Recovery and tagged data recovery, data recovery software, Eassos Recovery, Eassos Recovery Free, free data recovery software, SSD data recovery software by EASSOS. Bookmark the permalink.